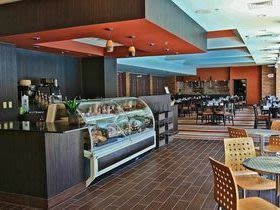 The open, airy atmosphere of the award-winning Bistro at West Bay Beach Resort is the perfect environment to enjoy breakfast and a specialty Starbucks coffee drink. 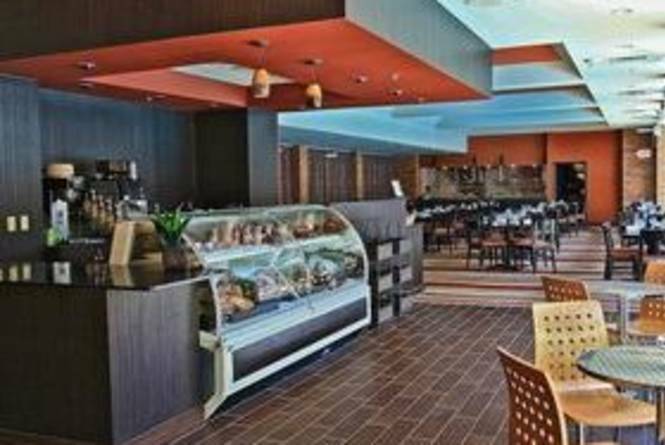 If you prefer a quick start to your day, we offer an array of fresh baked pastries and other grab-and-go breakfast items. Located inside West Bay Beach, a Holiday Inn Resort.